GT-R Special Turbo Inlet Piping. 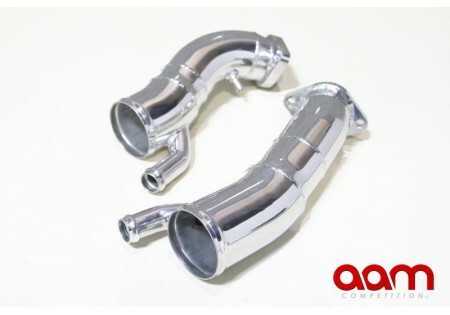 A must for Stock Housing Turbo upgrades. 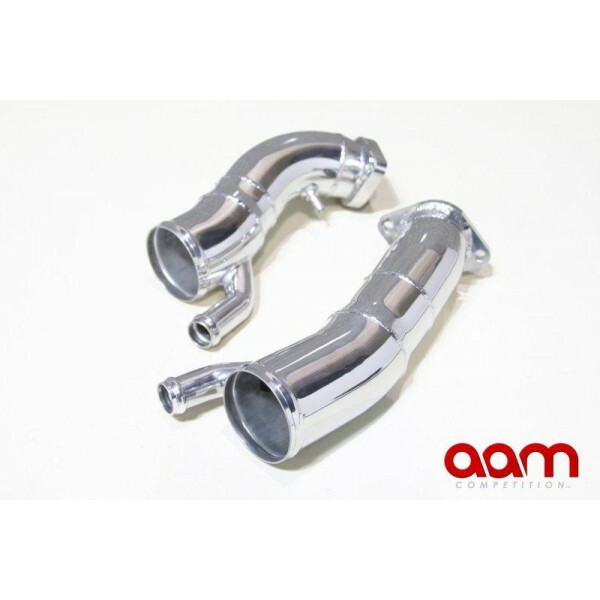 The AAM Turbo Inlet Pipes feature a larger piping diameter and a larger diameter compressor inlet flange to match the enlarged inlet diameter of modified stock housing turbo upgrades. Direct bolt in upgrade. Your package will include couplers, clamps and the turbocharger inlet pipes you see pictured here. 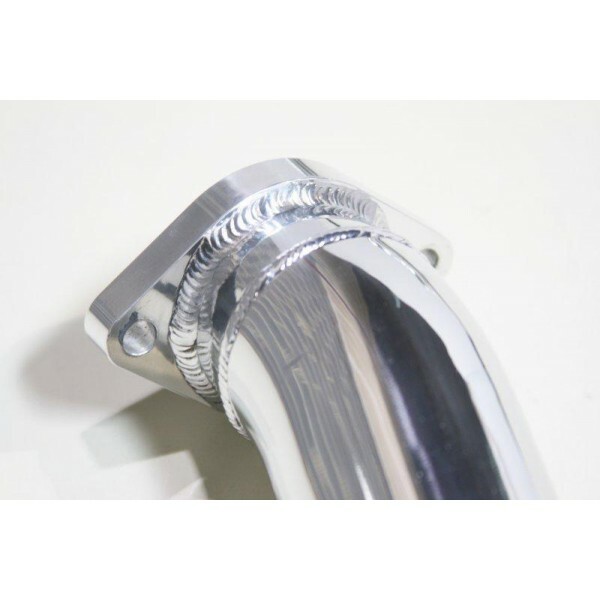 Please specify above your vehicles existing upper intake system so that we can include the proper sized couplers and hardware for your AAM GT-R Turbo Inlet Pipe Kit.